Sherry FitzGerald brings to the market No 2 Ruxton Court for sale by private treaty. This is a one bed ground floor apartment built in 1992 and ideally located on Lower Dominick Street in Galway city centre. Ruxton Court is a stone’s throw from the canals, shops, bars, and restaurants of the city centre. 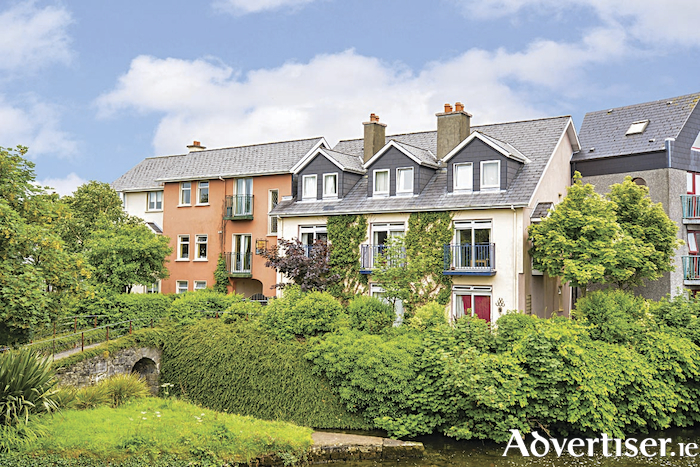 Galway city's most famous landmarks such as the Spanish Arch, The Claddagh, and Galway Cathedral are just a short walk away. With the asking price of €175,000, this property would be great as a city centre base or a lucrative investment with strong rental demand in this area.